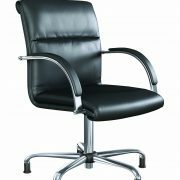 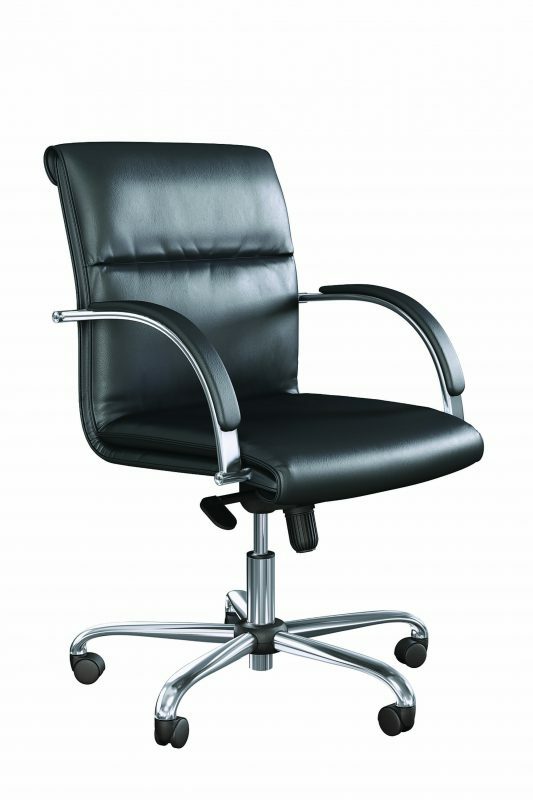 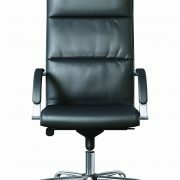 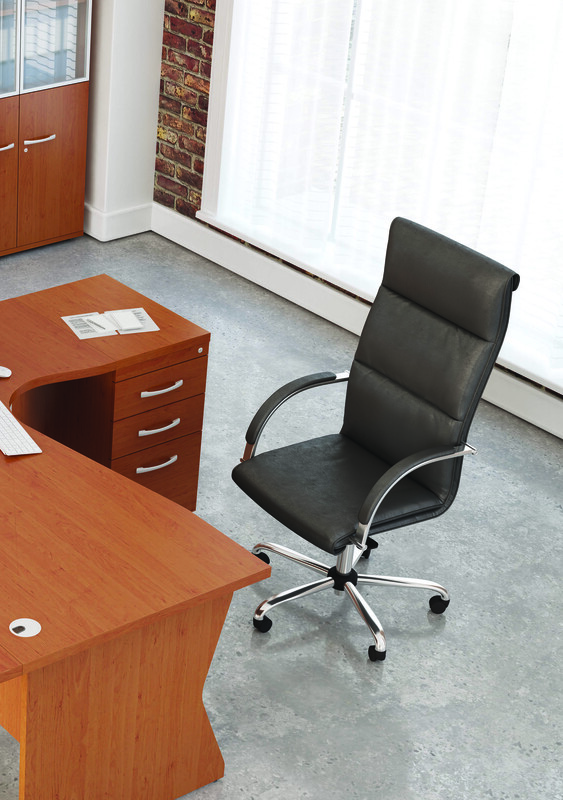 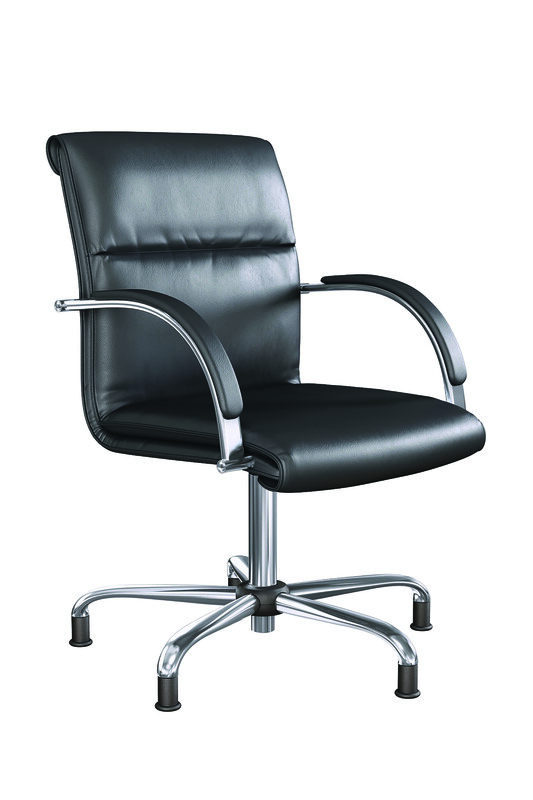 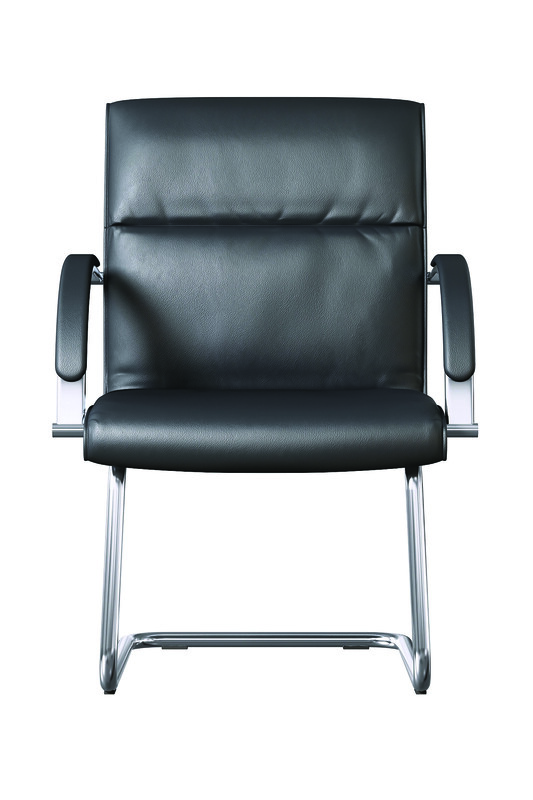 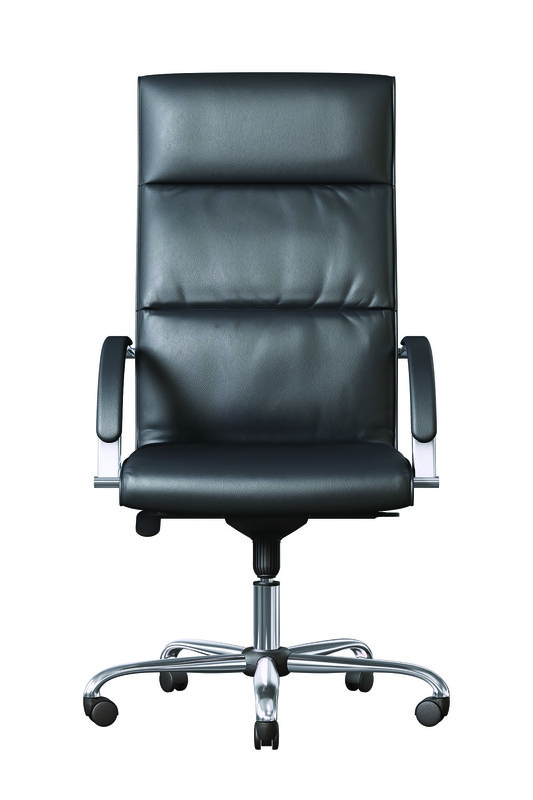 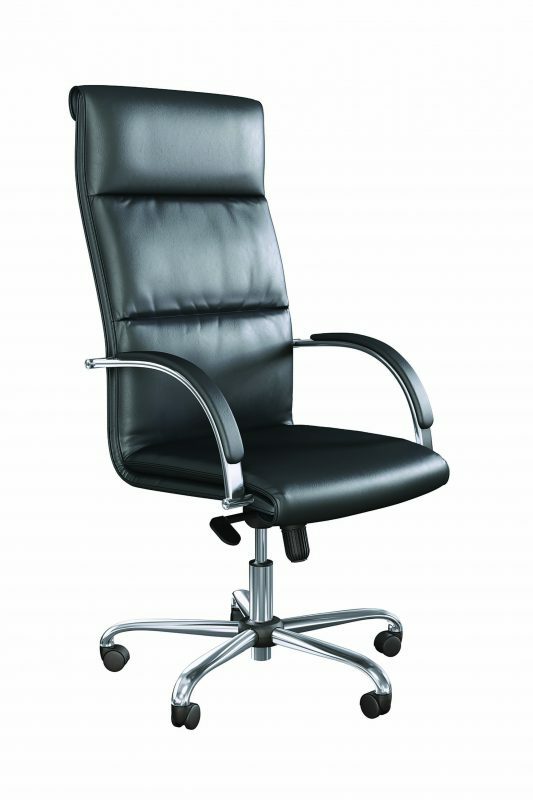 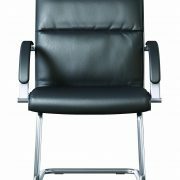 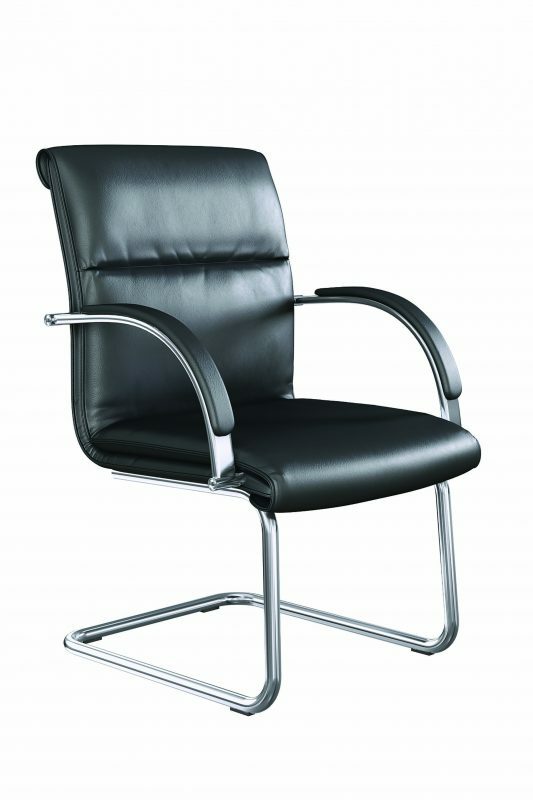 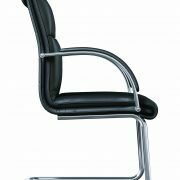 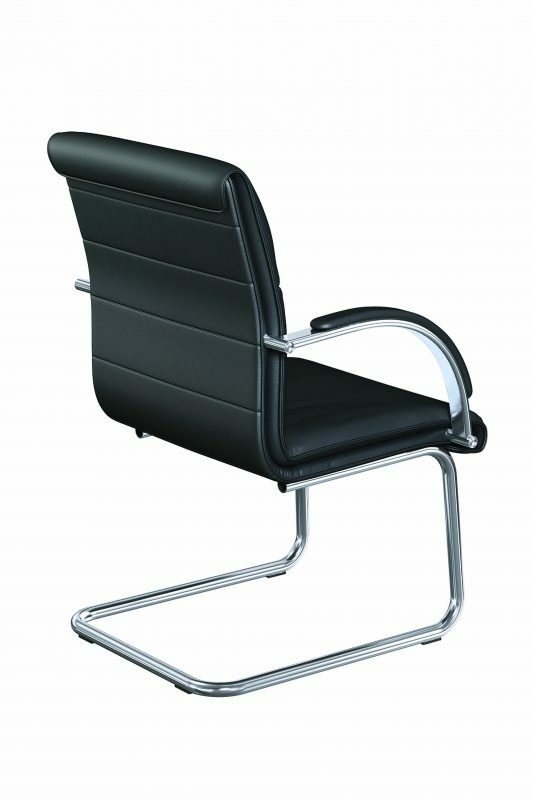 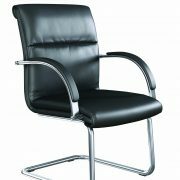 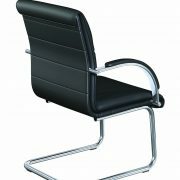 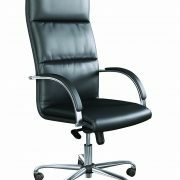 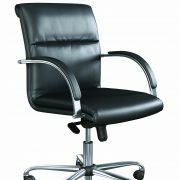 Our O.N Series showcases contemporary design across four models from mid back meeting to high back executive. 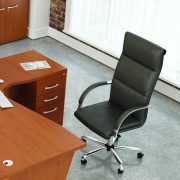 Whether its a board room or executive office there is a model to suit all your requirements. 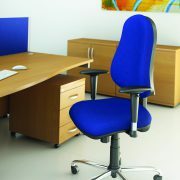 – Ergonomic 1 piece seat + back design. – Double layer cushion effect. 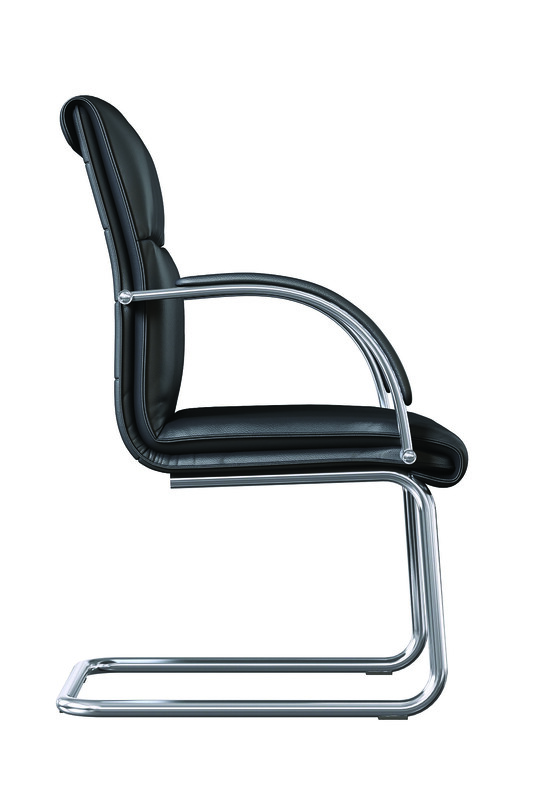 – Knee-tilt mechanism with anti-shock.